Saudi Arabia pledges $100 million for YPG- controlled areas in Syria. US welcomes this decision. Saudi Arabia said early on Friday that it has contributed $100 million to northeast Syriafor “stabilization projects” in areas once held by the Islamic State group and now controlled by U.S.-backed forces. 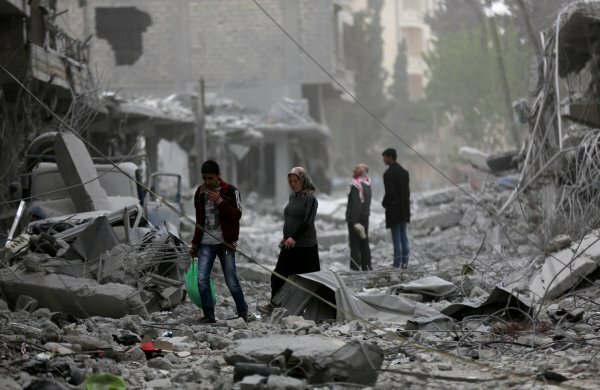 The United States welcomed Saudi Arabia’s contribution of $100 million to help stabilize parts of Syria. The Syrian city of Raqqa was the seat of Daesh's self-proclaimed "caliphate" until it was liberated last year. 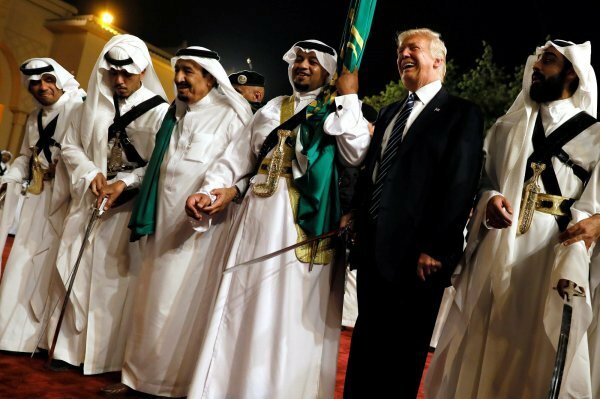 In May Trump made a visit to Saudi Arabia and met with the diplomats of Saudi Arabia. There he threatened Saudi diplomats again and said, "We've almost completed that task [of defeating ISIL] and we'll be making a determination very quickly, in coordination with others in the area, as to what we'll do. Saudi Arabia is very interested in our decision, and I said, 'Well, you know, you want us to stay, maybe you're going to have to pay'."